We are his hands. 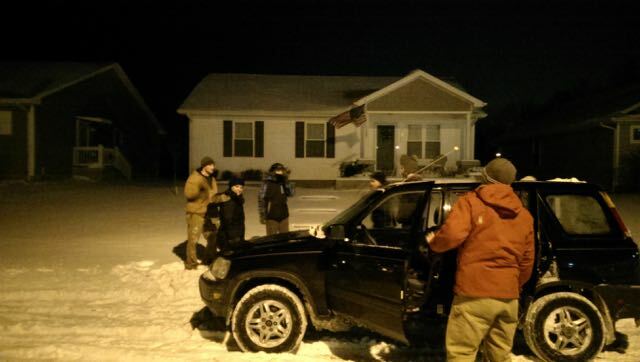 With all the snow that came down in Evansville recently, we missionaries have regularly sent out teams to shovel out our neighbors who need the help. I wanted to take a moment and thank you all so much for showing up last week to shovel my walk and ramp! That ministered to me a lot! The reason is that I could now get out -- at least to my car. Also, I had prayed about an hour before and had asked God to help me with this situation, and then -- here you all were! God has challenged me to really believe that He will answer, not just hope he will. In this situation, I had to chose to believe He would - because he loves me this much! So again, I wanted to thank you for your part in increasing my faith in God's love for me. I can look back on this situation if I am tempted to doubt in the future. I am so very glad that you all are here in Evansville! 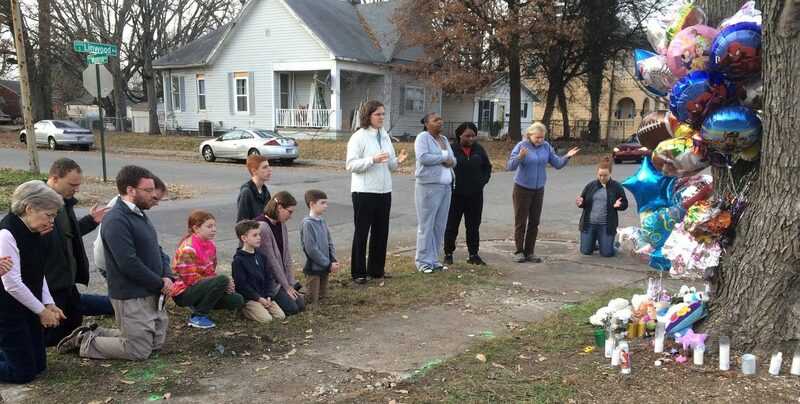 What a difference you make in our neighborhood!